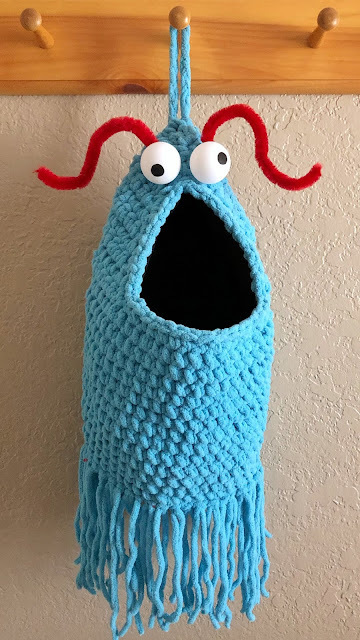 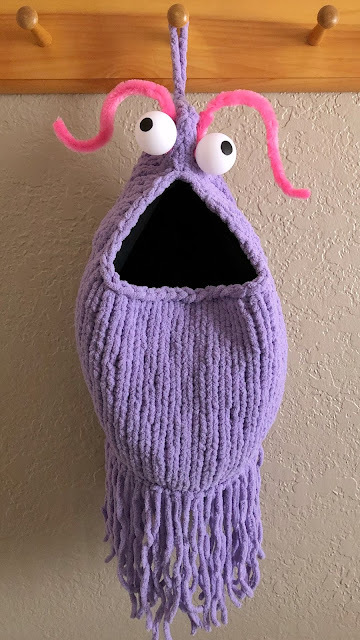 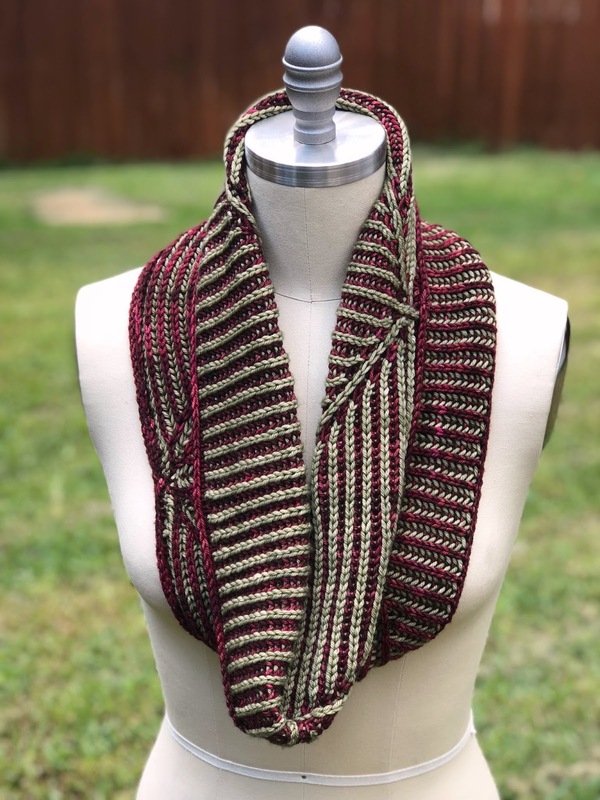 I'm super proud of my latest pattern! 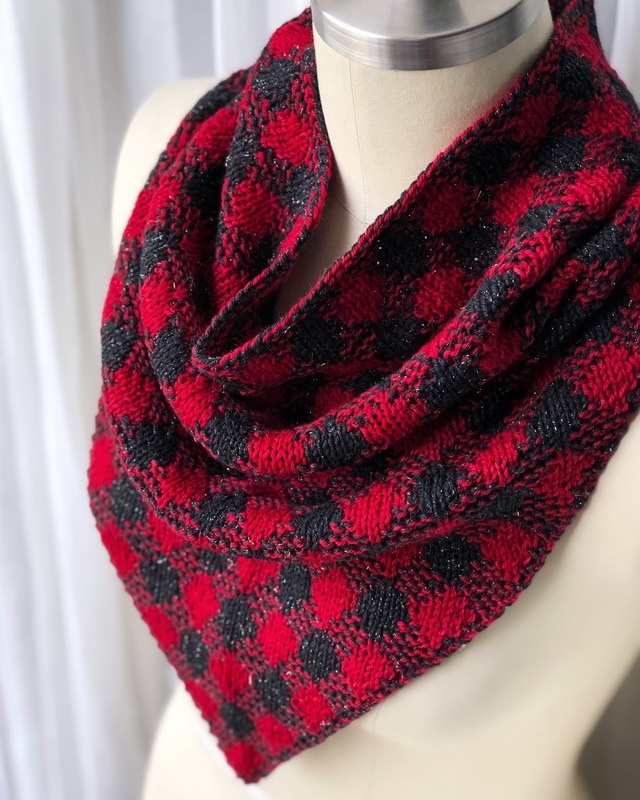 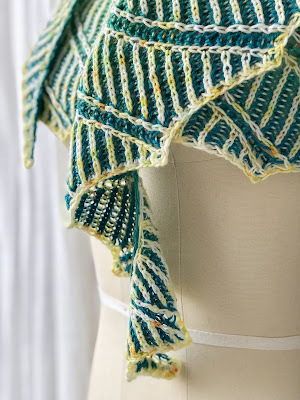 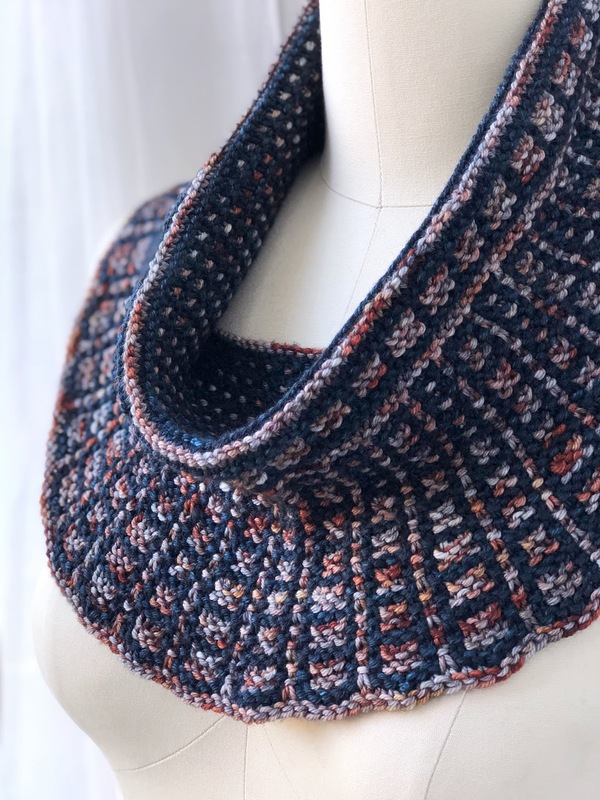 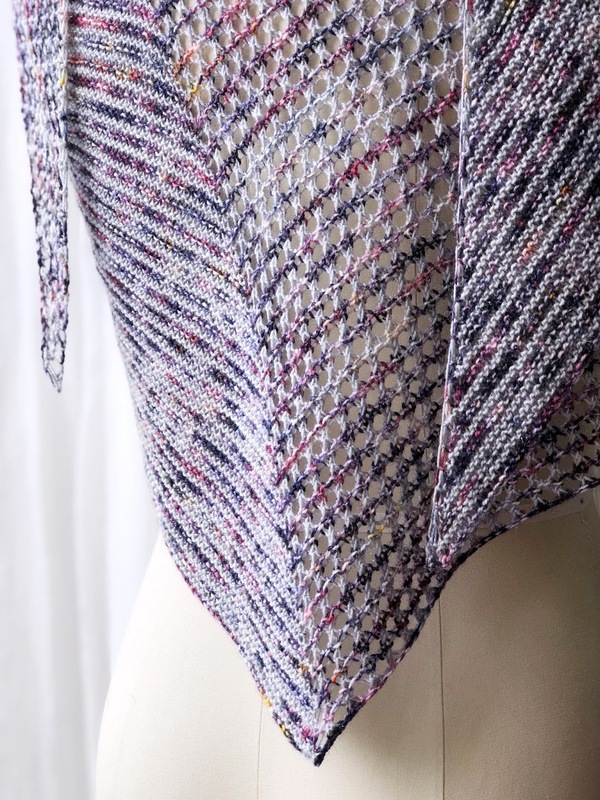 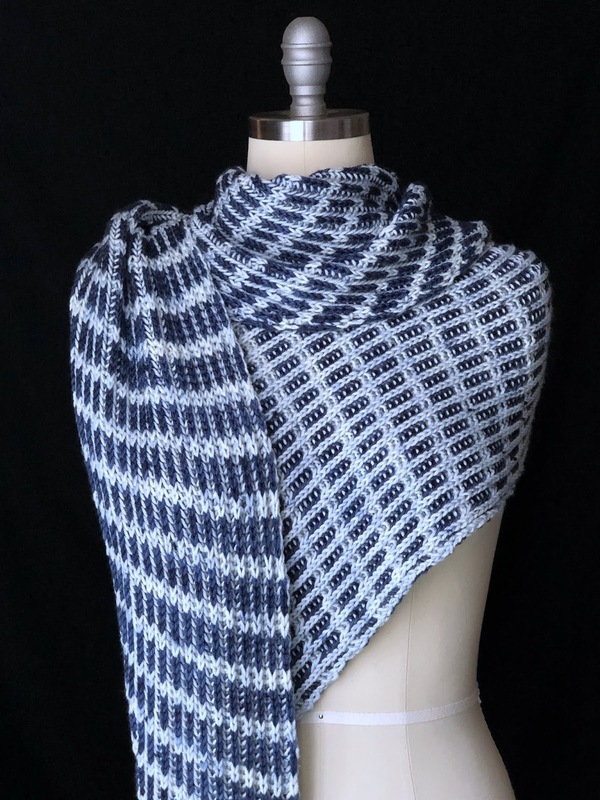 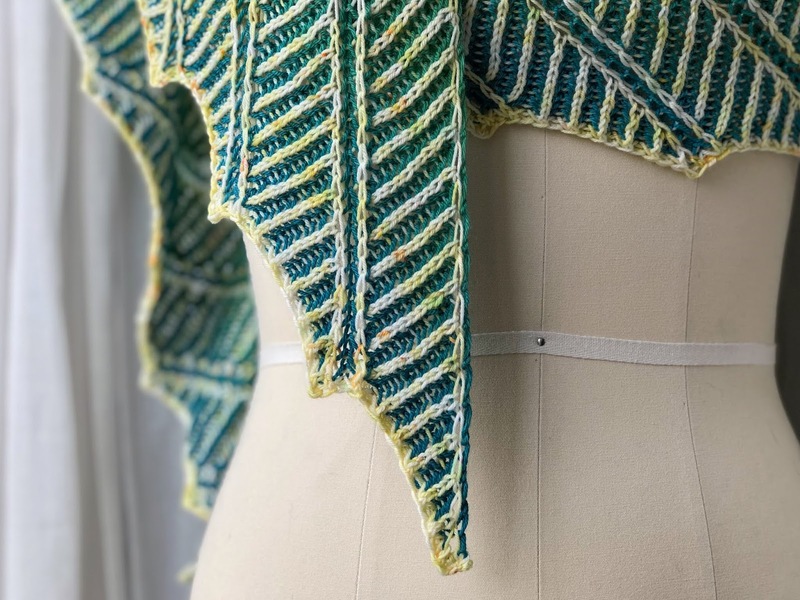 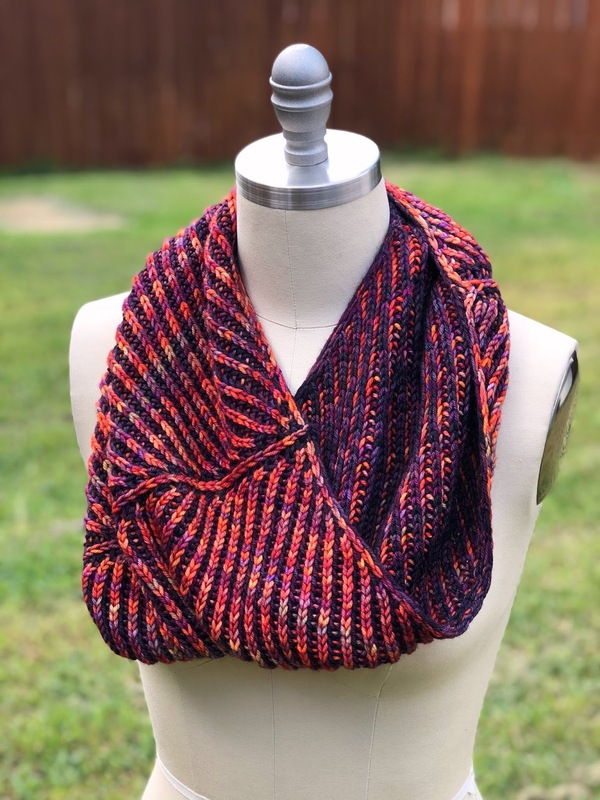 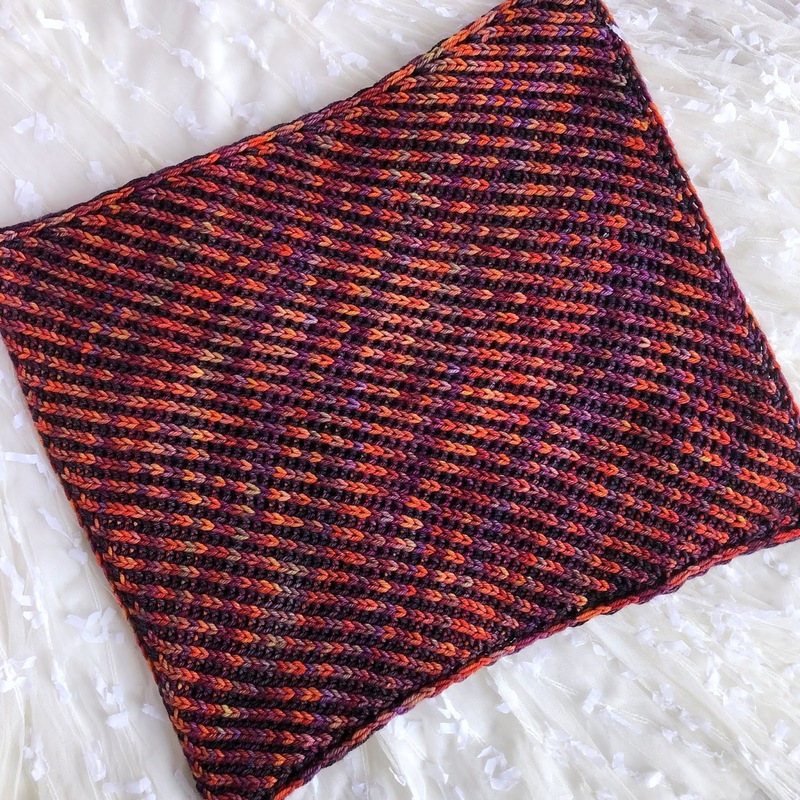 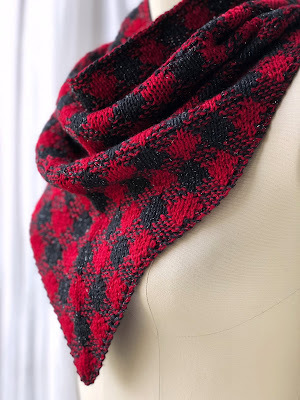 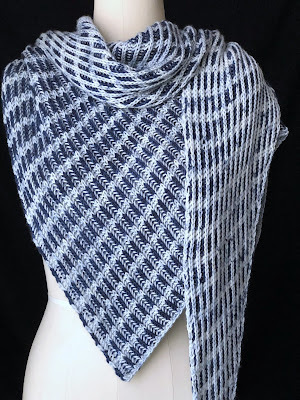 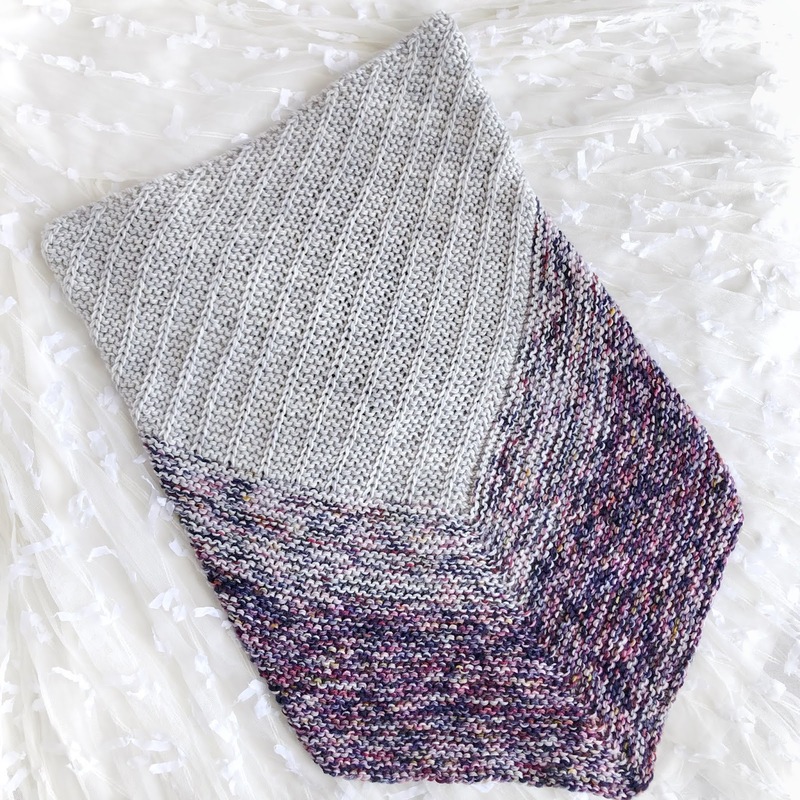 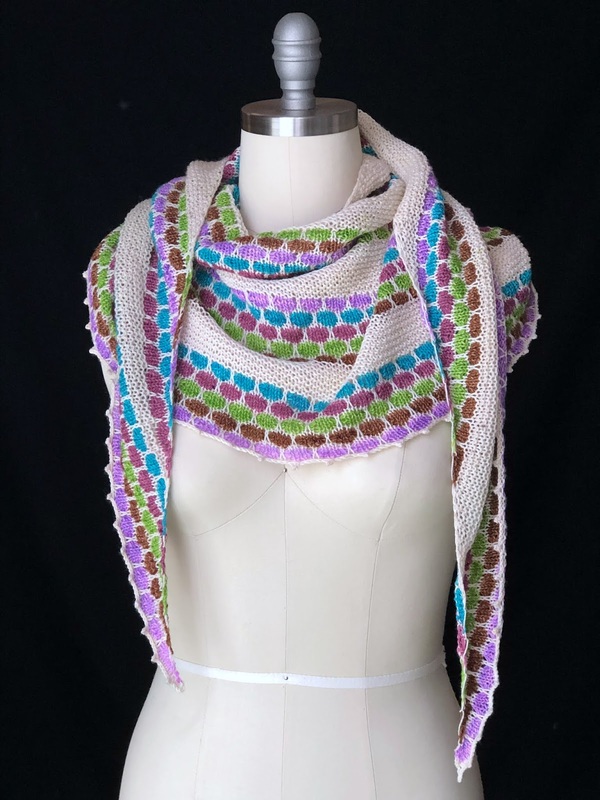 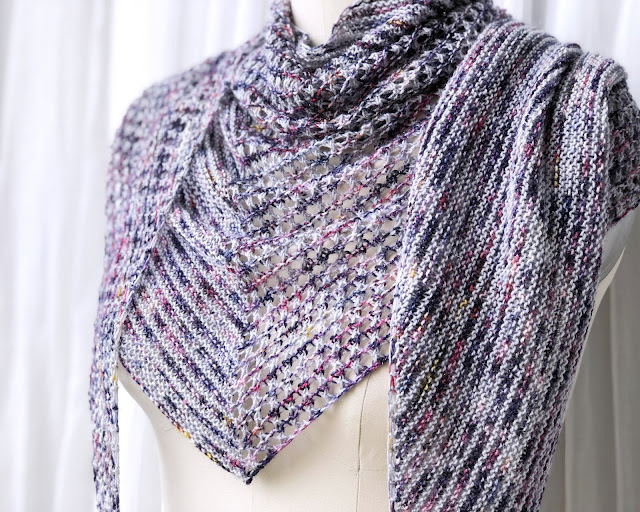 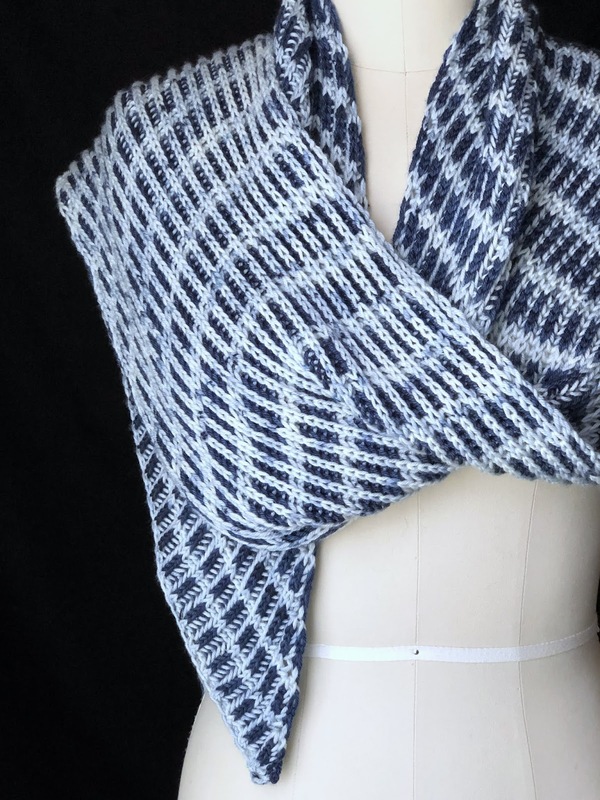 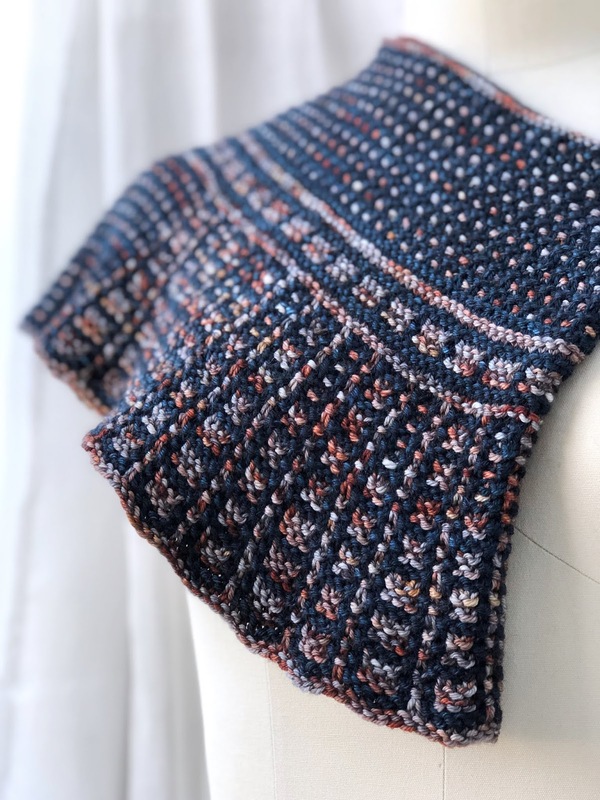 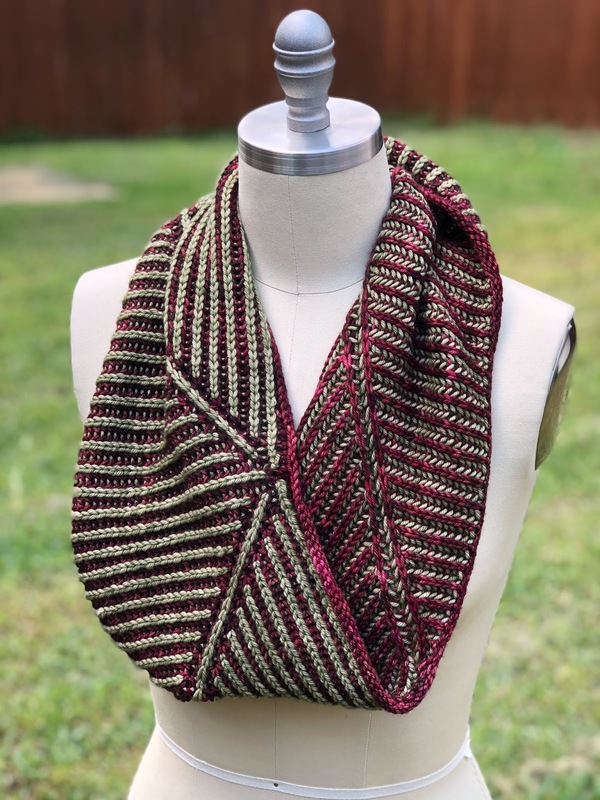 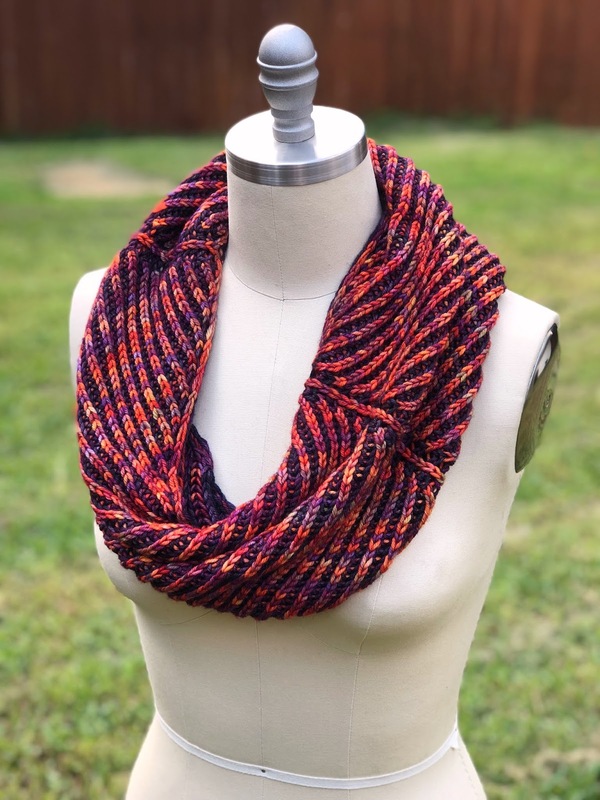 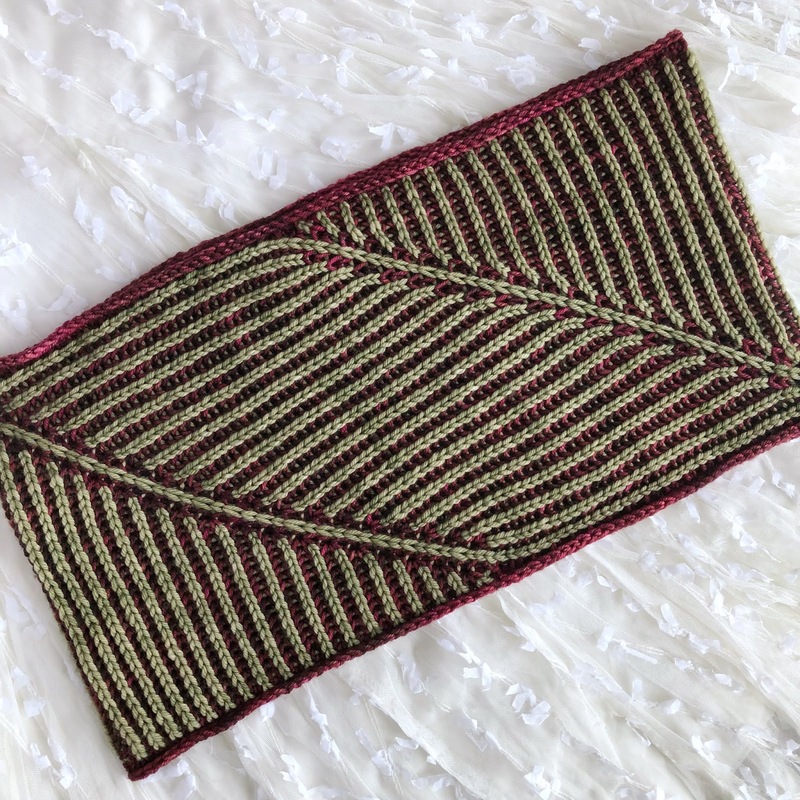 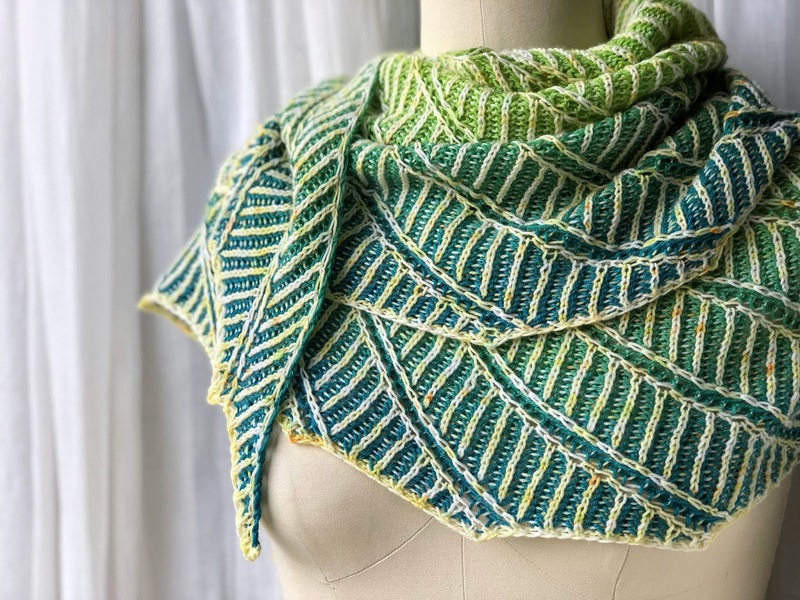 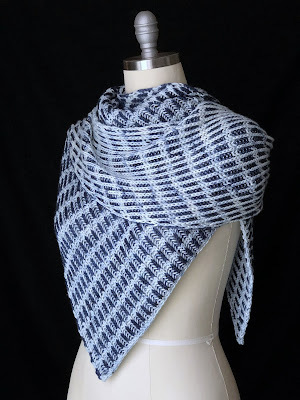 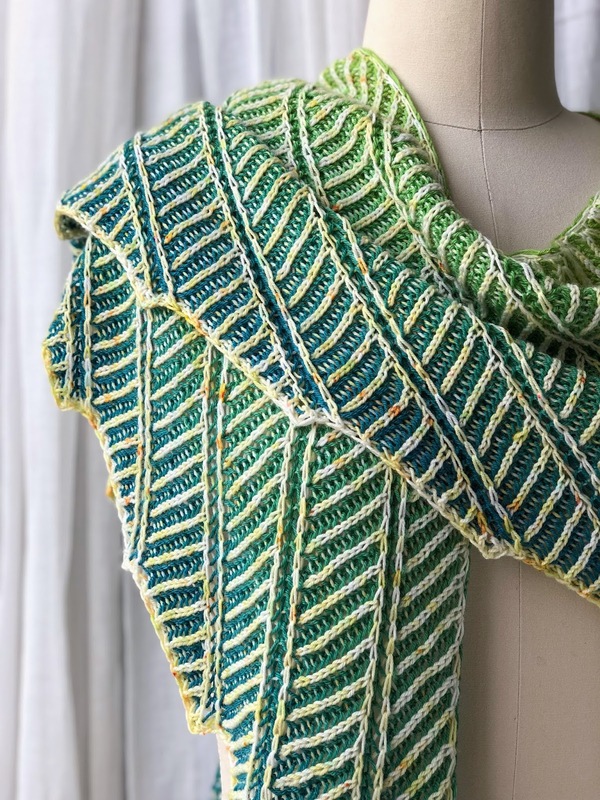 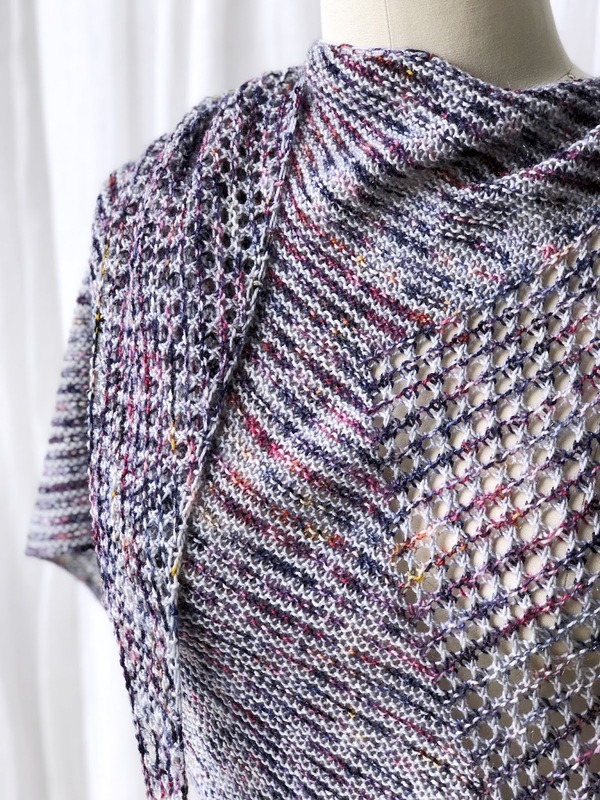 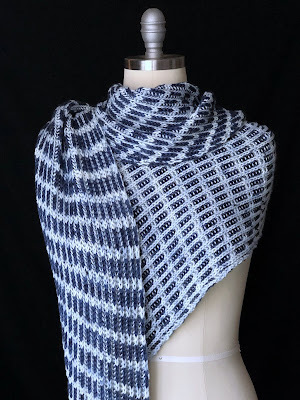 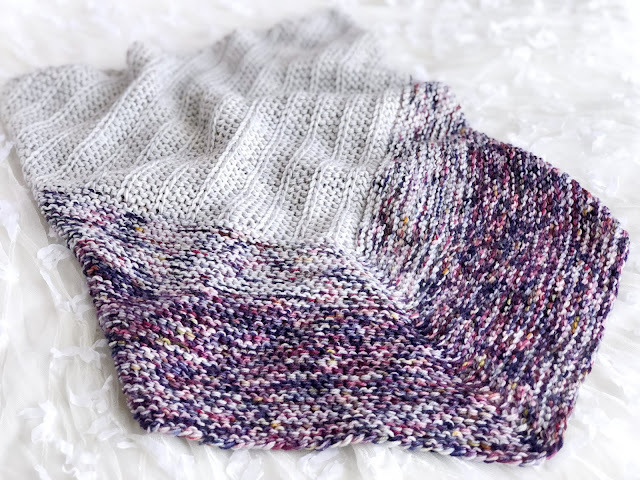 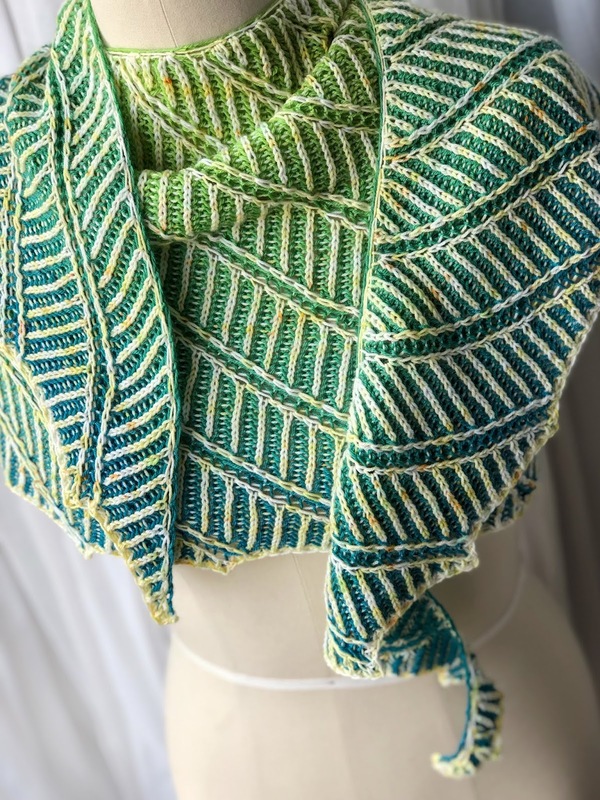 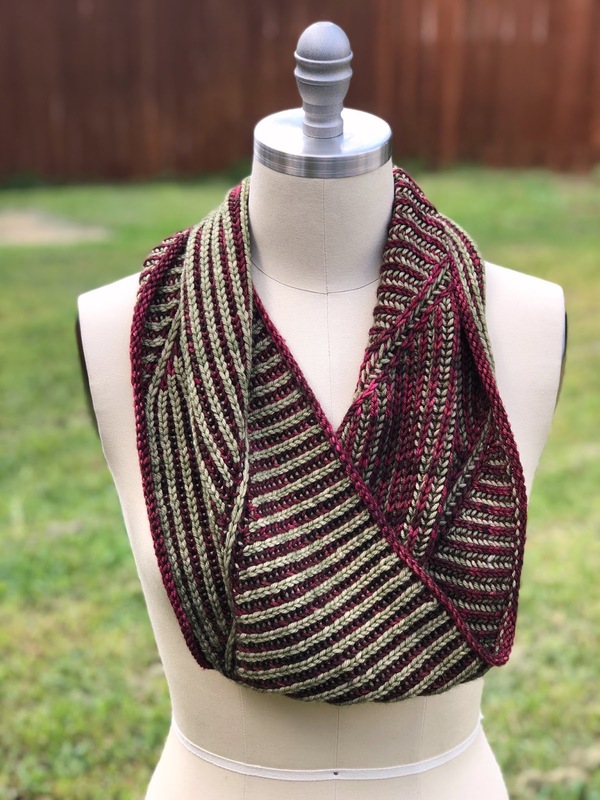 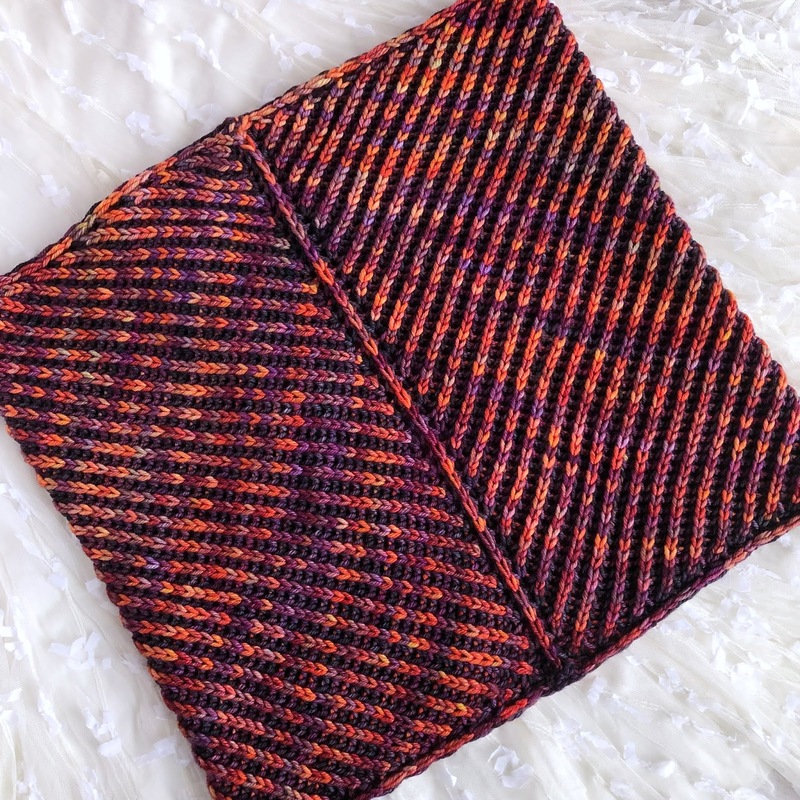 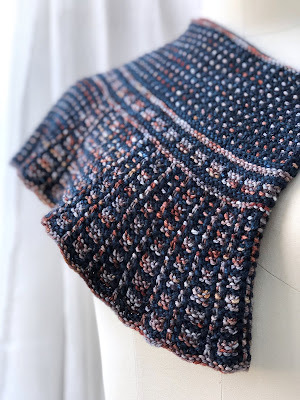 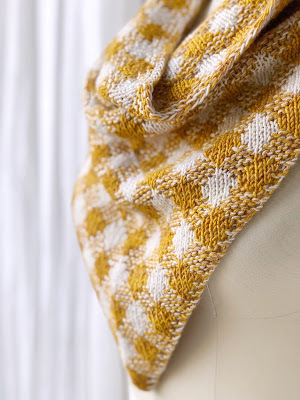 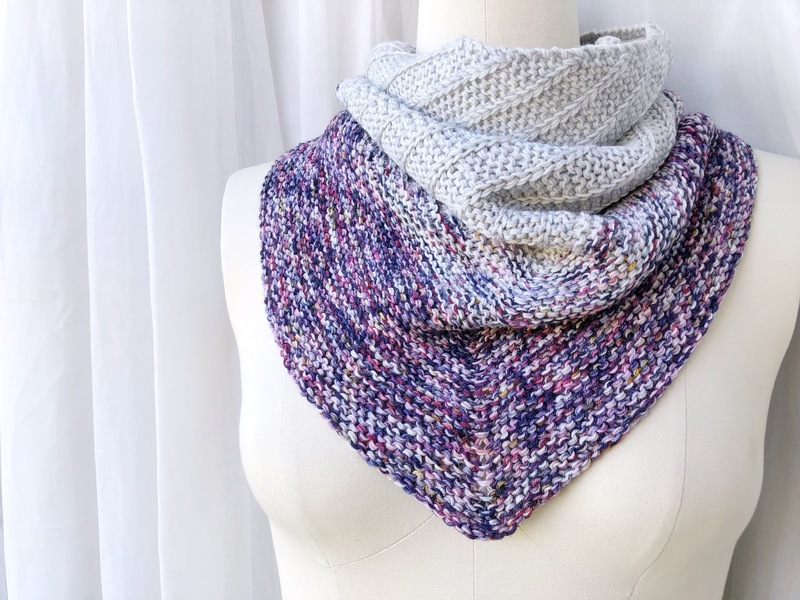 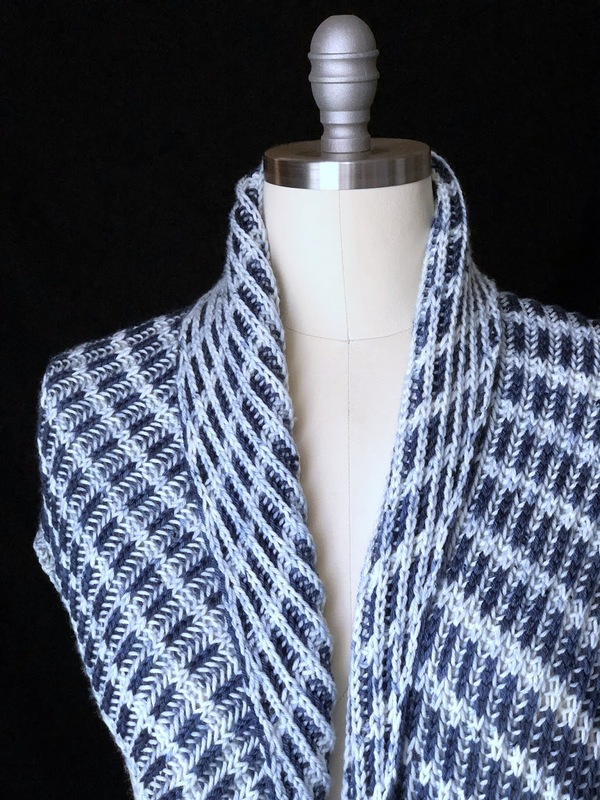 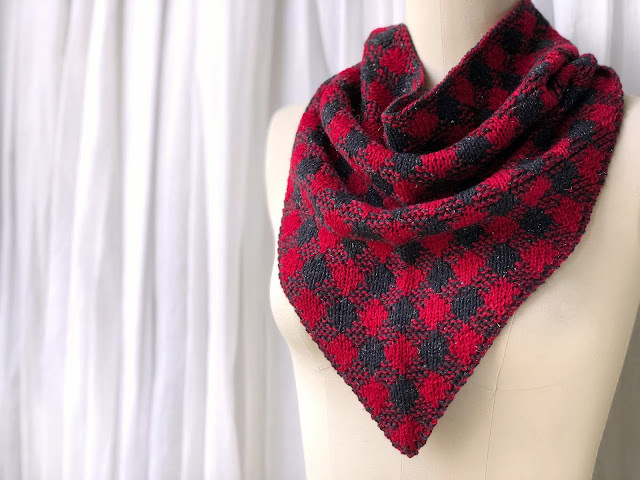 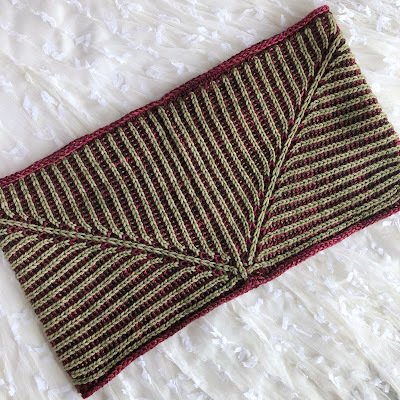 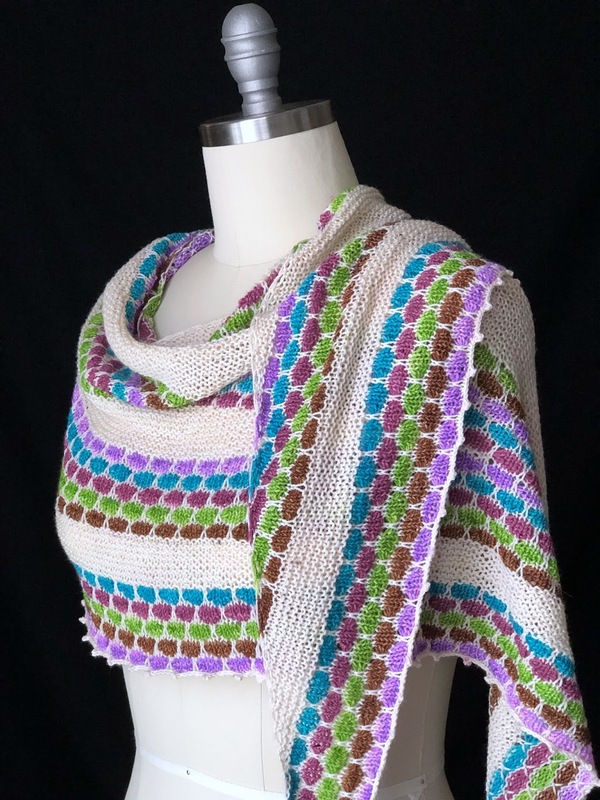 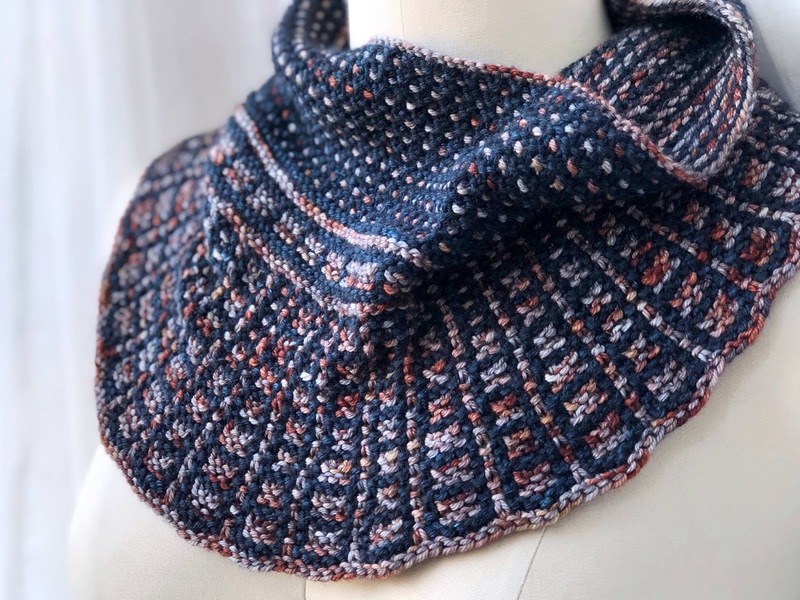 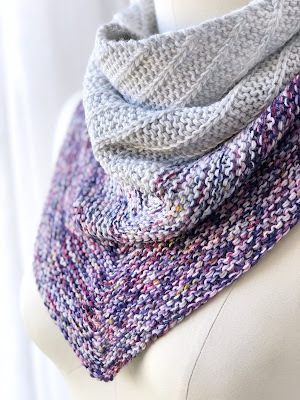 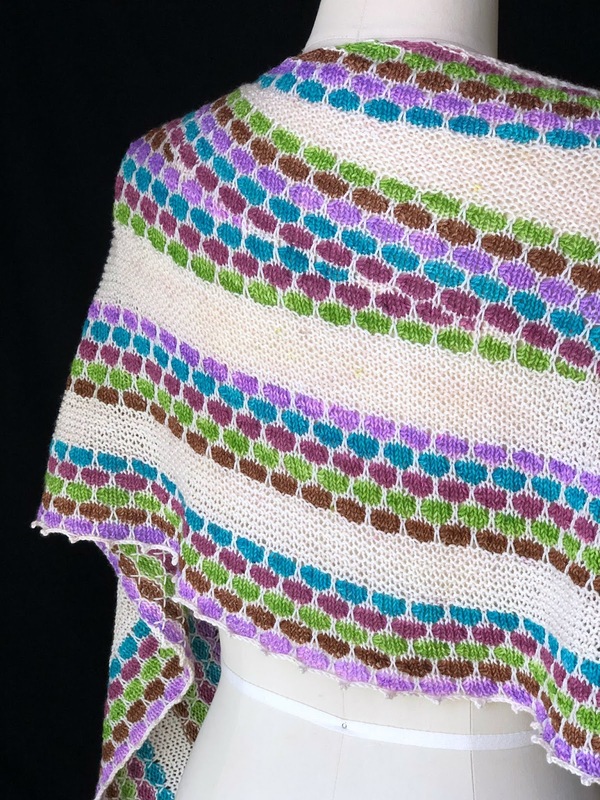 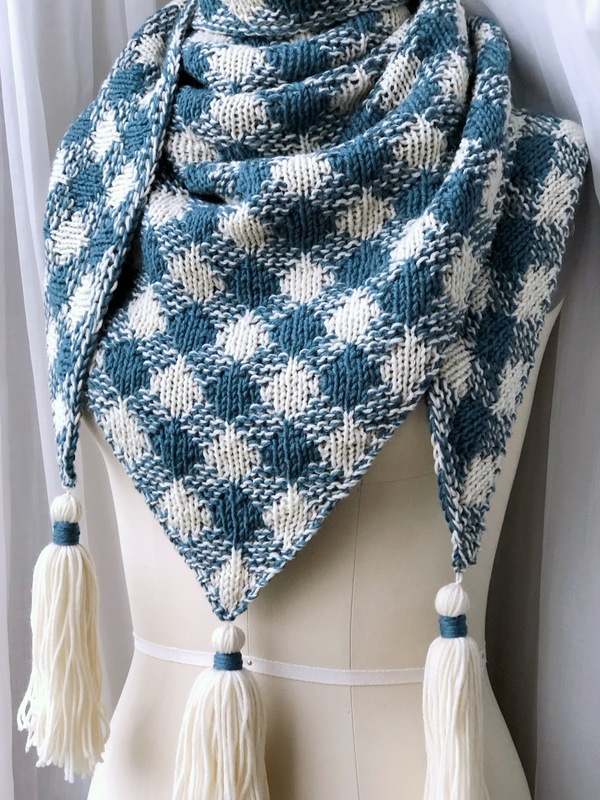 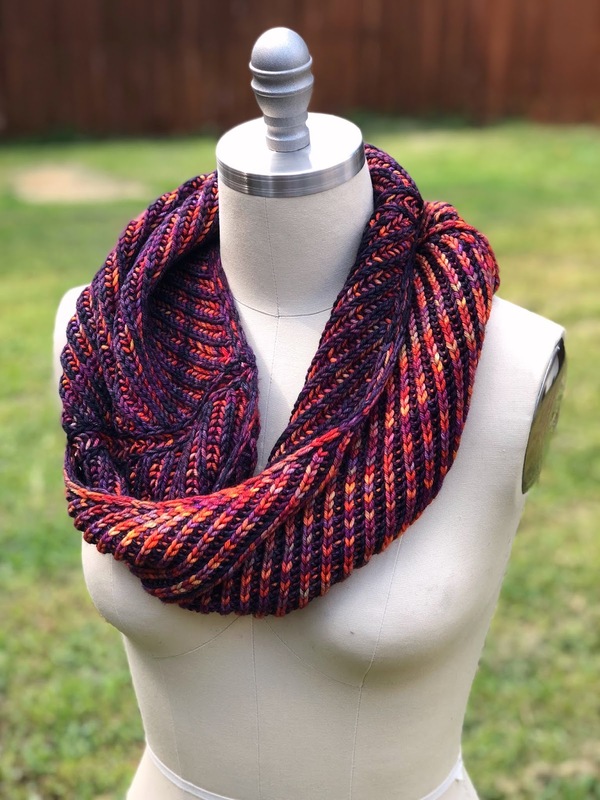 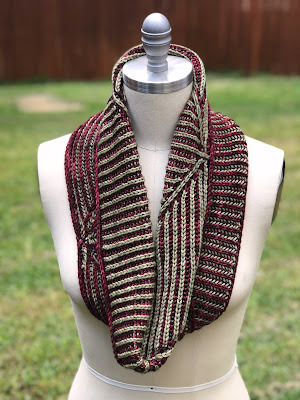 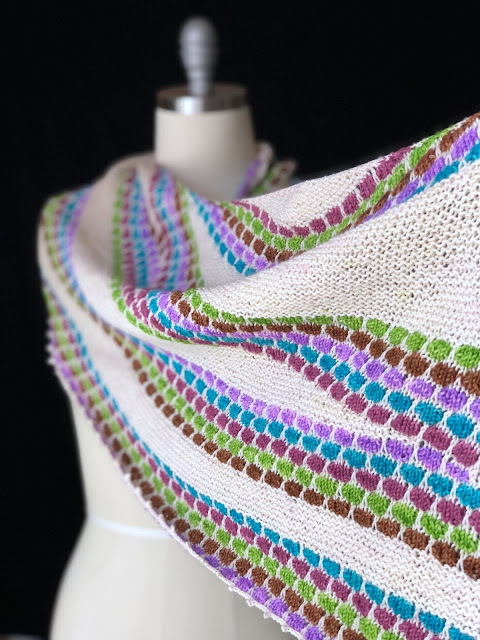 This top-down, flared cowl was inspired by Justice Ruth Bader Ginsburg’s famous (and fabulous) collar, worn when she dissents from a decision by the Supreme Court. 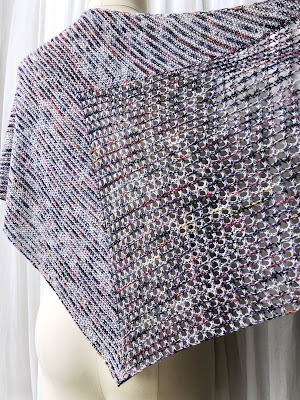 The upper section is a simple polka dot mosaic pattern, followed by a band of larger mosaic blocks. 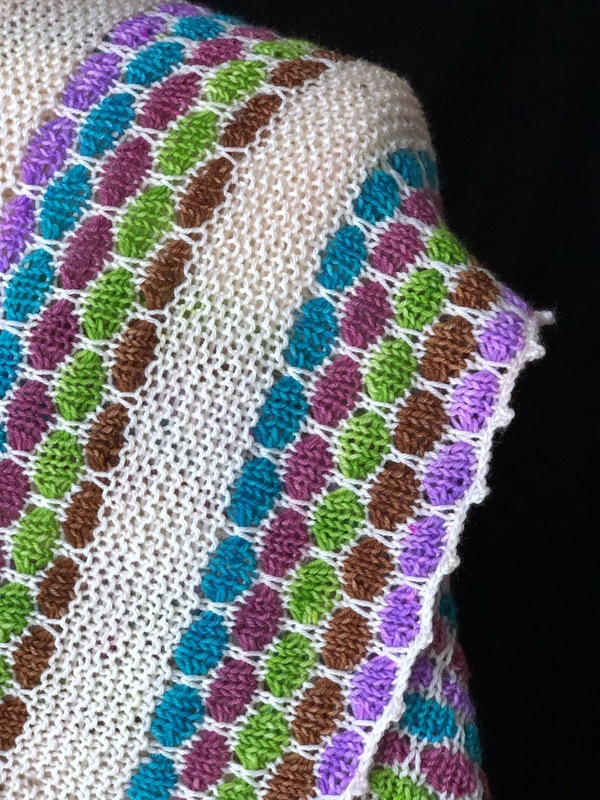 The lower section is separated into polka dots in the back with the bejeweled bib in the front. 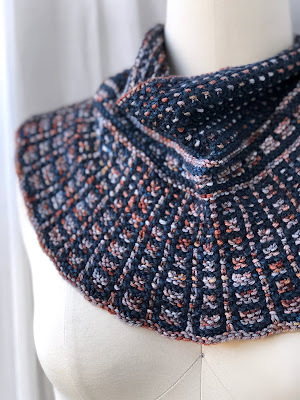 Increases are worked into the bib portion, so the jewels get larger as you work downward, which gives the cowl its flared shape. 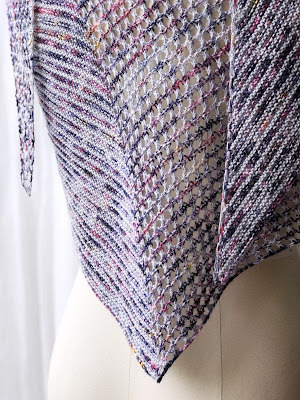 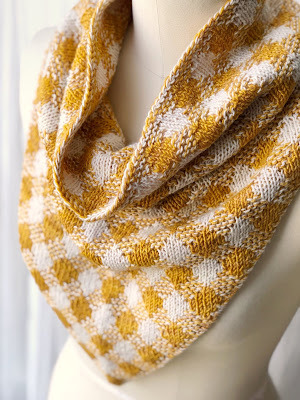 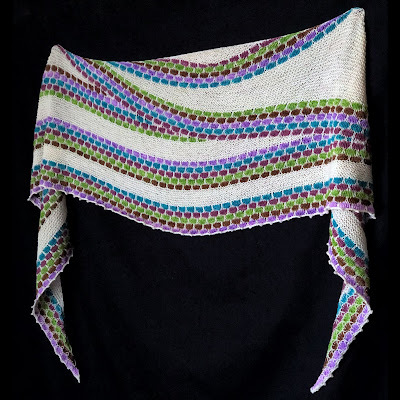 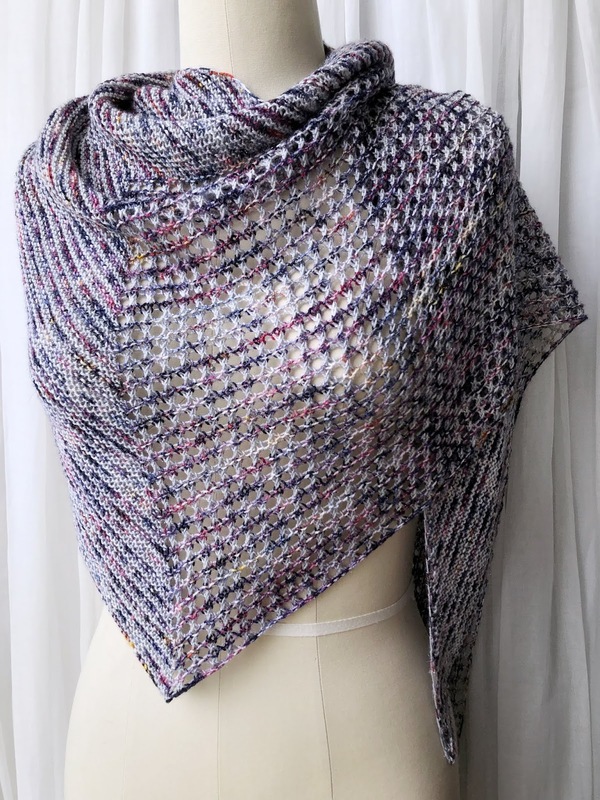 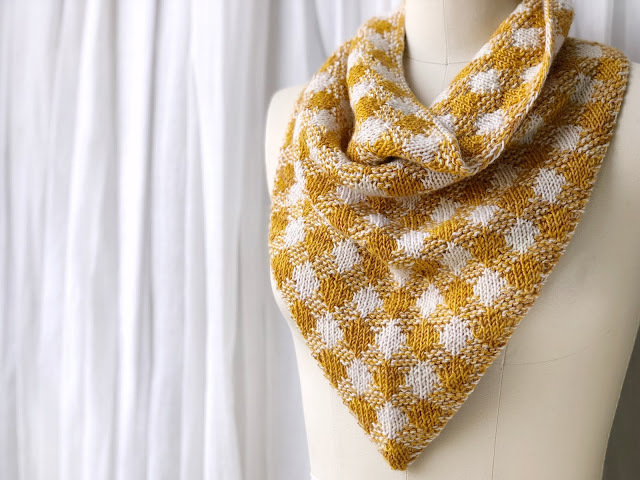 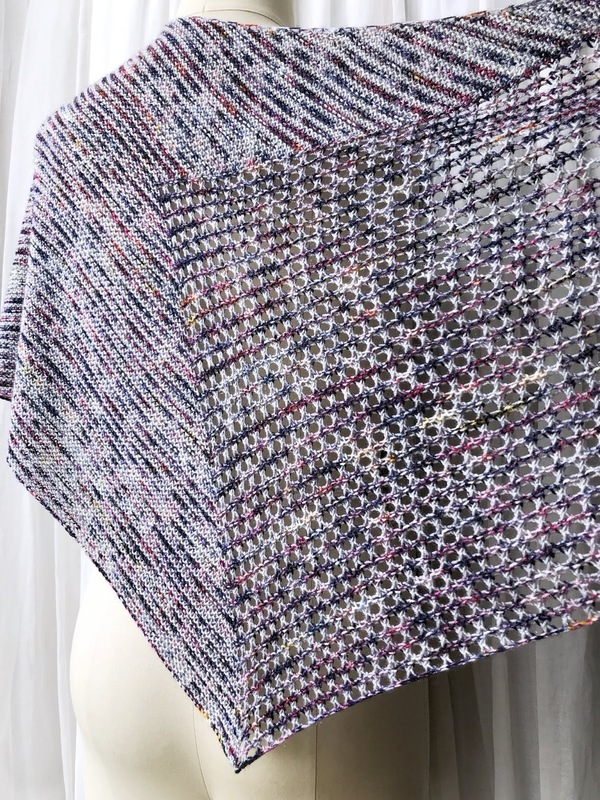 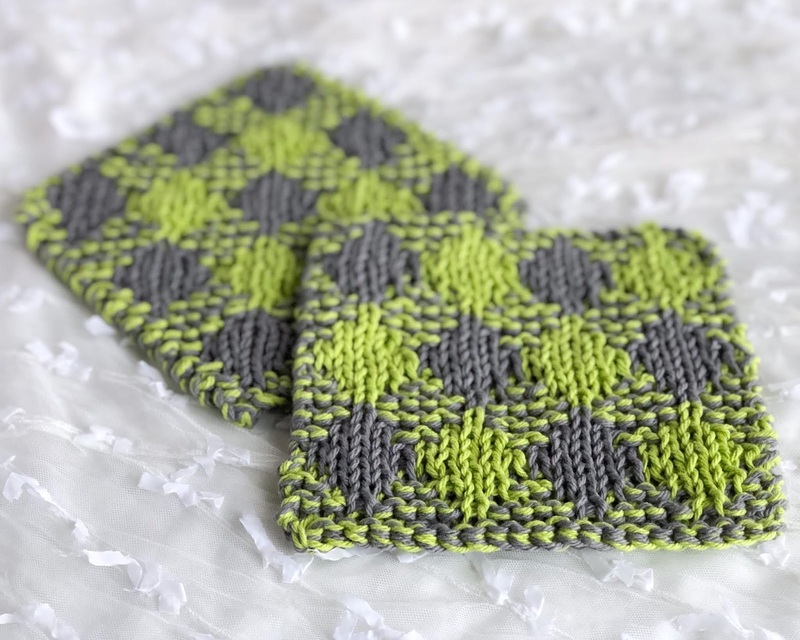 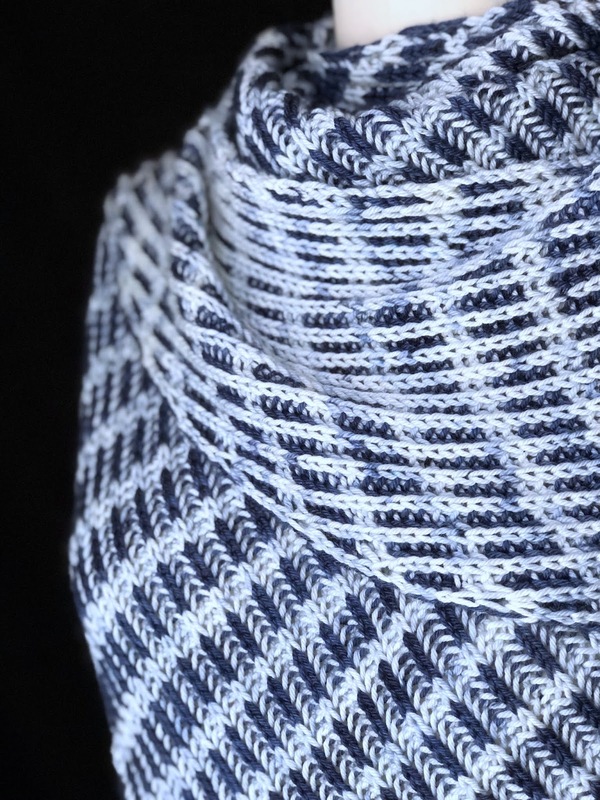 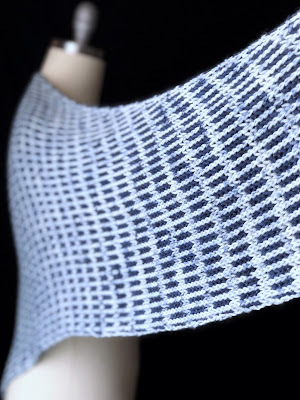 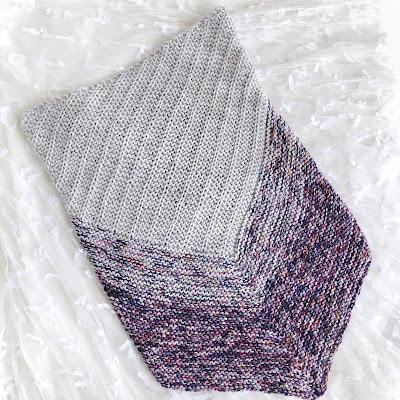 Mosaic knitting is a form of colorwork where only one color is used on any given row. 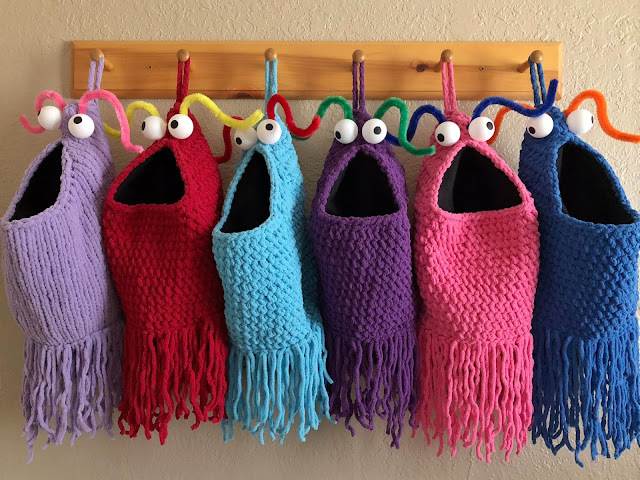 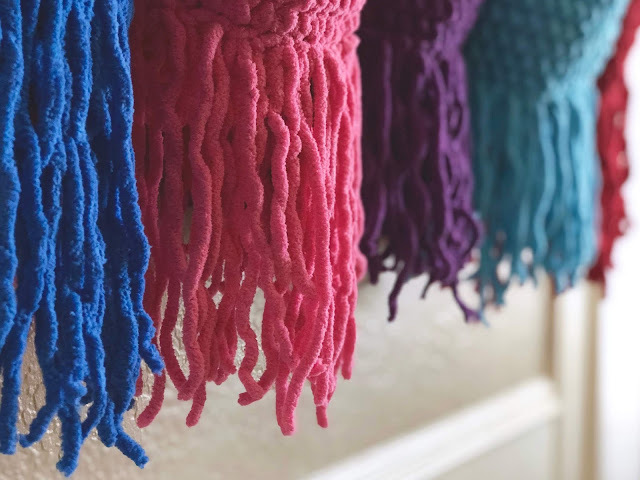 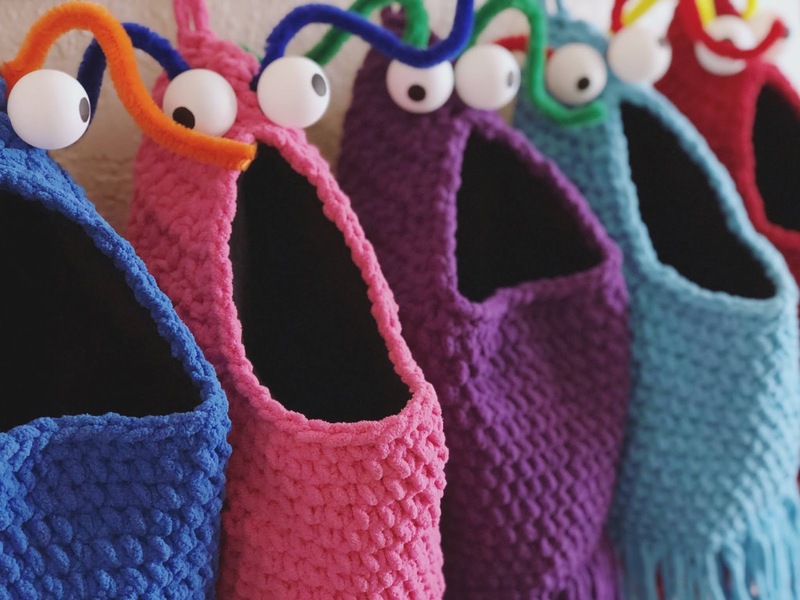 The stitches you want to be that color are either knitted or purled, while the stitches you want to be other color are simply slipped from needle to needle without being worked, while the working yarn is held in the back. 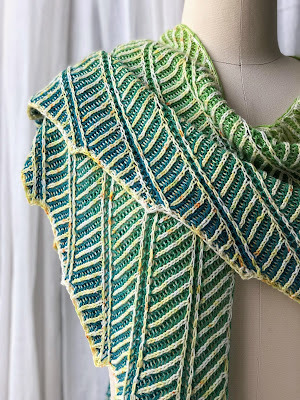 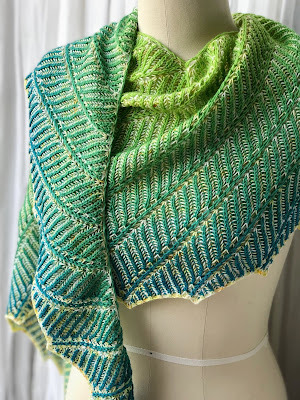 It's one of the easiest forms of colorwork, basically just a step up from stripes, so don't let it scare you!